Ahead of a major export promotion event next week, Bath Business News profiles local firm Foot Trails, which has achieved success in the US, where it now generates half its sales. 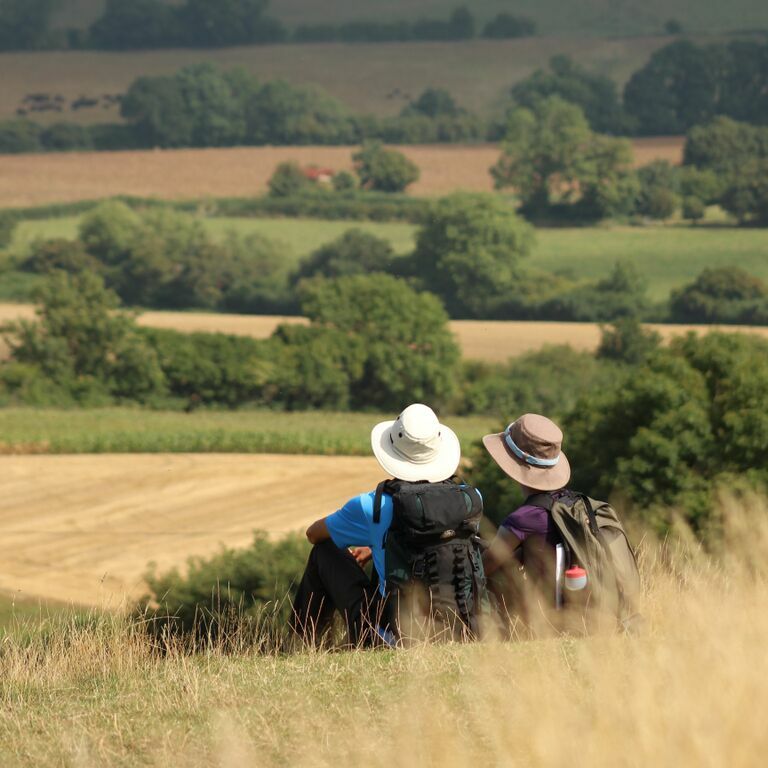 Inspired by a 680-mile stroll across France, farmer’s daughter Alison Howells set out on a one-woman mission to change the stereotypical image of walking in Britain. Alison, pictured, believed walking could be so much more than knee-length socks, sweaty sandwiches and endurance hikes. She wanted to inject adventure, enjoyment, fun, relaxation and indulgence into British walking holidays and rural travel. Alison saw a gap in the market for delivering personalised experiences, with different lengths of walks, lovely places to stay, country pubs and inns with lots of creature comforts and great food. Leaving behind her career in customer service for a multinational IT company, Alison began researching the possibility of bringing her ideas to life. Fast-forward a decade and Alison’s belief is now a reality. Guests travel from across the world to explore more than 900 miles of spectacular countryside, villages and historic sites with Foot Trails. Responsible tourism is at the heart of the Foot Trails concept and tourist areas and national trails are avoided. 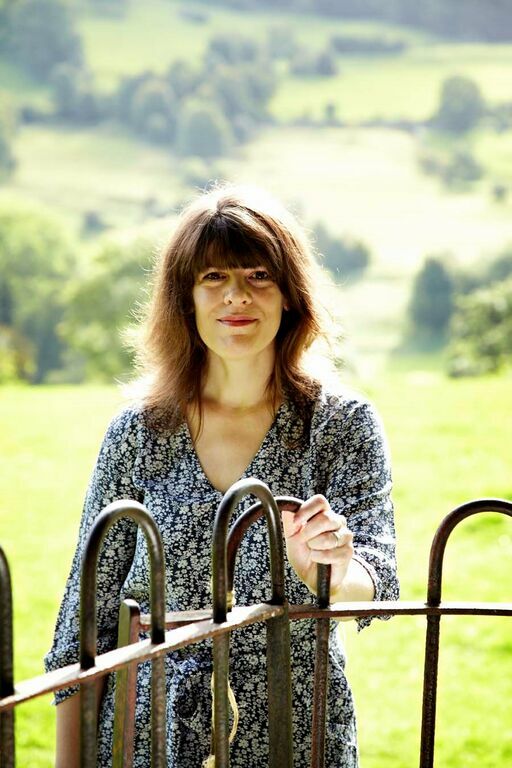 Alison works in partnership with rural businesses so that visitors have an authentic experience and gain a stronger understanding of rural England whilst supporting rural economies. 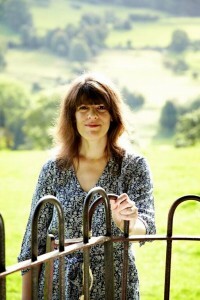 Alison is still as passionate about the business today as she was when she started and is determined to become the worldwide company of choice for British rural travel on foot. In 2012 with an increase in overseas visitors, Alison approached UKTI with a desire to further expand her market and reach new customers. 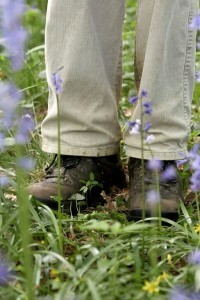 Foot Trails was invited to join UKTI Passport to Export (P2E). The programme provided the Company with access to experts in international business, opportunities for peer learning and networking, training and education in international business and support in the creation of an export strategy, including market screening. Due to the number of US tourists visiting the UK each year, it was agreed that the focus of the Programme would be to expand the US market. Alison successfully applied for the Export Marketing Research Scheme (EMRS) for a 10-day visit in order to immerse herself in American culture and to build contacts and a network. During her stay, Alison met with travel experts, industry experts, previous guests, UKTI staff based in America and local media. This experience coupled with the Export Communication Review commissioned during the Programme ensured Alison’s product offering, website and marketing literature was reviewed in order to appeal to US customers. “The experience of P2E and EMRS has given us skills, access and information about how to develop a strategy as well as exposure to the market to talk to people and sound out ideas. It was a very useful and valuable opportunity,” commented Alison. In 2014, UKTI continued to support Foot Trails in developing an export strategy. “As an entrepreneur, I often get a hunch about an idea and go with the flow. But the work we did with UKTI gave me the discipline, knowledge and market intelligence to turn a hunch into a plan,” said Alison. UKTI also supported Alison’s successful application for the Kellogg USA Scholarship Programme. The two-week programme gave Alison a crash course on core topics such as US negotiating practices and styles, economic, legal and regulatory environments, how to build a compelling brand, social media, and selecting and managing partners. “The Kellogg USA Scholarship programme was enlightening and taught me so much in such a short amount of time. I highly recommend it to any entrepreneur considering entry into the US market,” said Alison. In addition, UKTI was able to part fund Foot Trails’ creation of marketing collateral specifically aimed at US customers. All the due diligence and hard work is now paying off. The US market now represents 50% of all sales for Foot Trails. Alison is adding further headcount to the UK team in order to continue the focus on the US market and is not ruling out future growth into new markets. “Before I started working with UKTI I had no idea such services existed for UK entrepreneurs. The level of support UKTI has offered and the value they have bought to the business is tremendous. They are a trusted partner that I can call upon as I continue my growth plans,” said Alison. Alison has begun to receive widespread recognition for her commitment to boosting rural economies and responsible tourism. Foot Trails has been invited to receptions and meetings at 10 and 11 Downing Street and also received a visit from the Deputy Prime Minister. Alison is nominated on a regular basis for national and regional entrepreneur and business awards.